Nicolas Pierre Tourte was initially employed as a carpenter until about 1742. 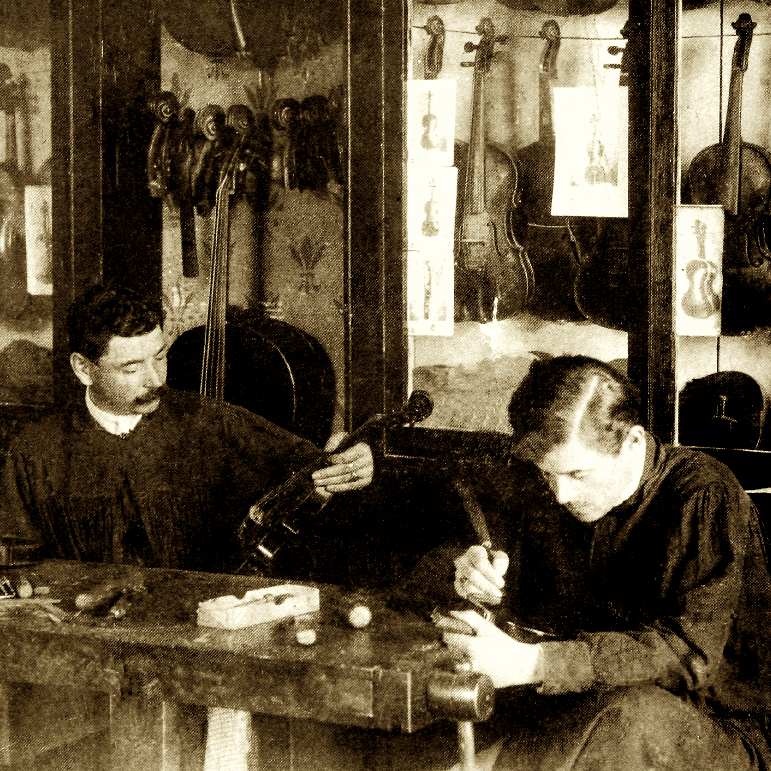 His workshop produced both instruments and bows, and he became an important innovator in bow making. 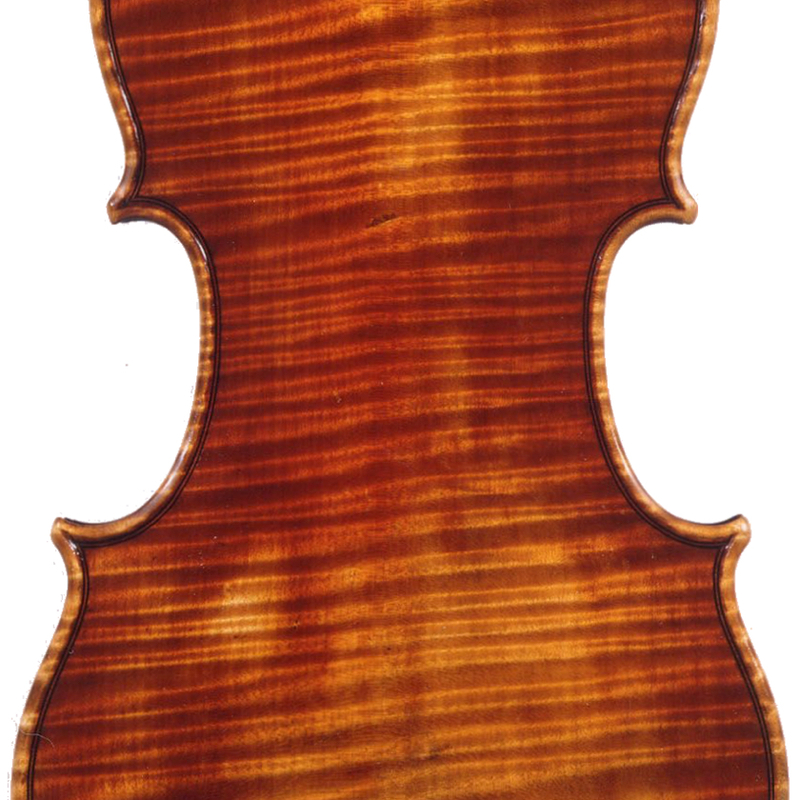 Violin bows of the period had convex fluted sticks without the metal screws that were the innovations of the next several decades. Encouraged by players seeking greater sonic power and tonal range, Tourte later experimented ...Read More with the concave sticks that came to define the outline of the modern bow by the end of the century. 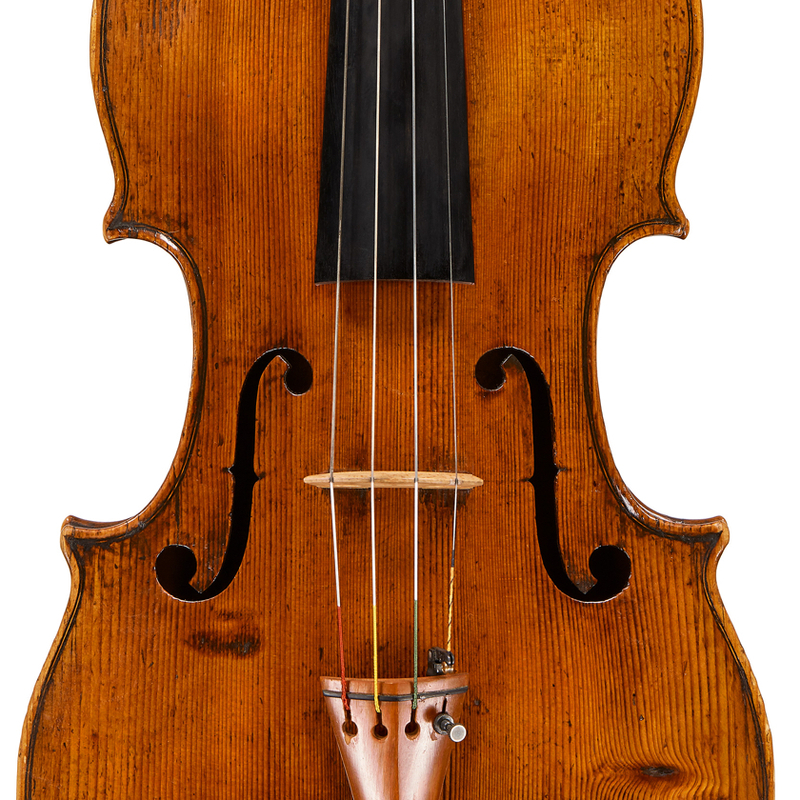 - The auction record for this maker is $33,569 in Nov 2017, for a violin bow.